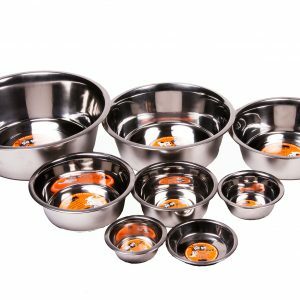 The Double Diner Dog Bowl by GoGo® includes two high grade stainless steel feeding bowls and a sturdy metal stand with rubber feet to reduce noise and skidding. 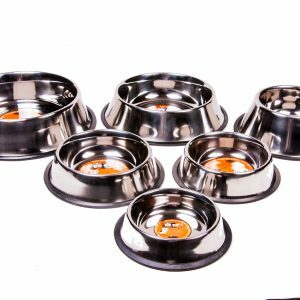 Many Top Veterinarians suggest using elevated dog bowls as they provide a wide range of benefits. They are the choice option for dogs who suffer from issues that make it difficult to swallow or megaesophagus. 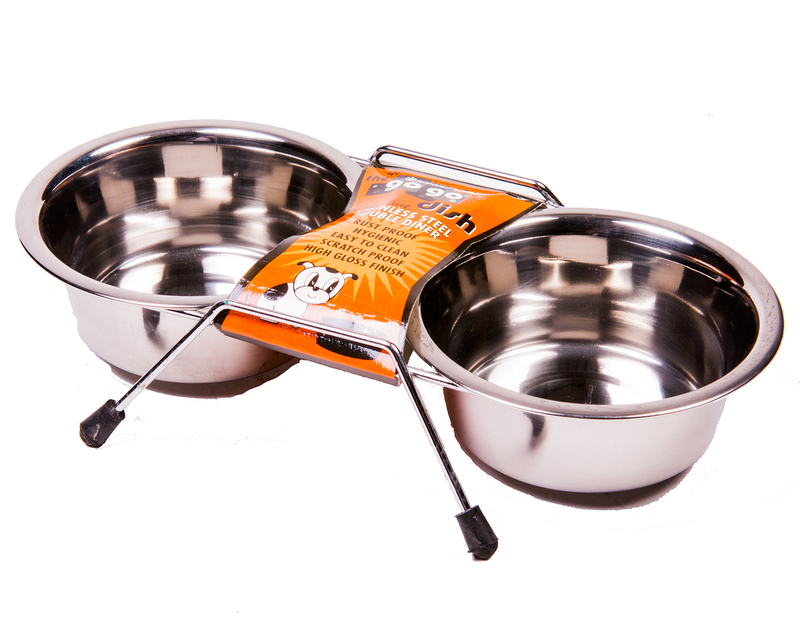 Elevated Dog Bowls also provide relief on the neck and back for dogs who have arthritis or other back problems. 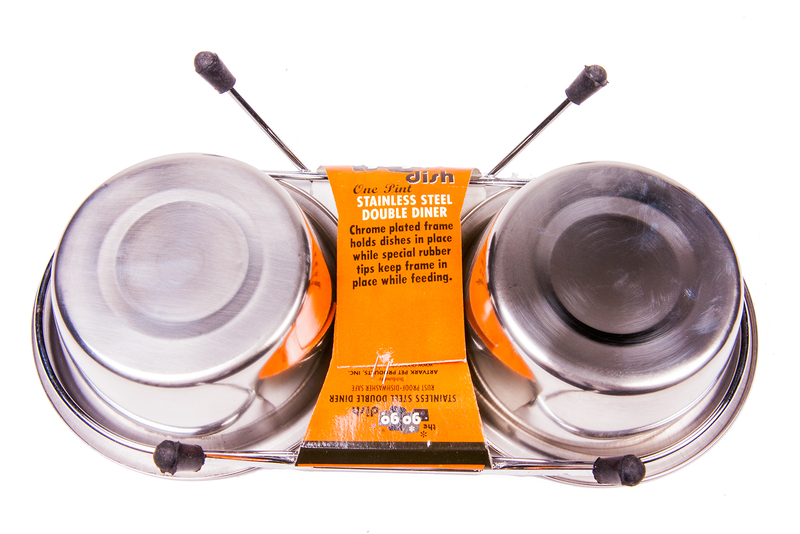 The GoGo Double Diner Elevated Dog Bowls are also made from high grade stainless steel which is the most hygienic and sanitary option. A much better option than dog bowls made from plastic or ceramic which have a porous surface where bacteria can flourish even after being washed. 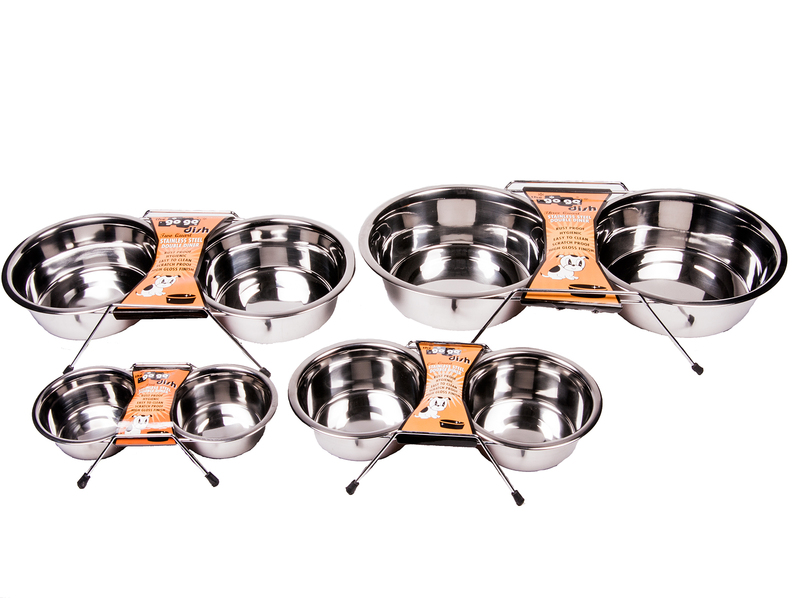 These Stainless Steel Dog Bowls are forged from high quality stainless steel with a beautiful mirror finish. The included metal stand is sturdy and will help reduce strain on your pet’s neck and back. The stand is also fitted with rubber feet. This helps reduce noise and assists in keeping the dog’s dish from sliding around during feeding time. 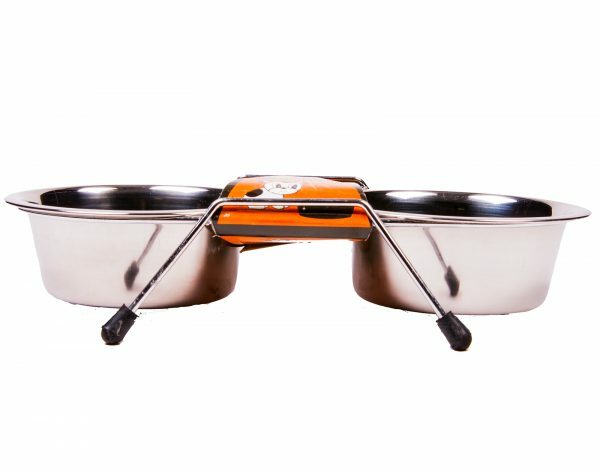 Available in a variety of sizes, these double diner elevated pet bowls are forged from heavy duty stainless steel. Scratch resistant, easy to clean, and built to last a lifetime. 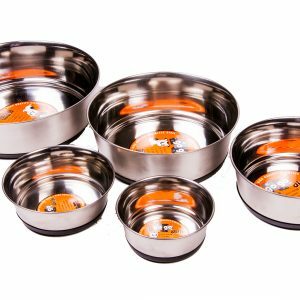 These timeless stainless steel dog bowls should last your pet a lifetime and have it has beautiful mirror finish. 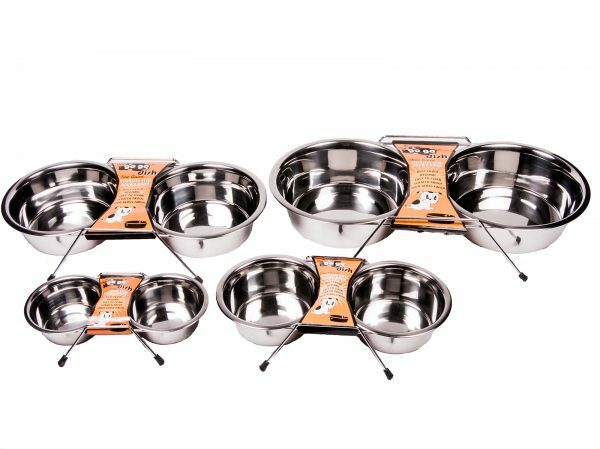 The GoGo® Stainless Steel Pet Bowls are also rust resistant, making these classic dog bowls perfect for both food and water.